According to the FBI website, a home burglary occurs about every 15 seconds in the United States. To put this in perspective, by the time you finish reading this article more than 20 homes will have been broken into around the country. The good news is there are many different things homeowners can do to reduce their risks of being a victim of a home break-in. One of the best things you can do is install a house alarm. The FBI website states that homes with security systems installed are three times less likely to be broken into than those without them. Even better news? By lowering your risk and keeping your family safe, you will also be saving as much as 20% on your homeowner’s insurance premium. Why Does an Alarm Lower Your Insurance Premium? It may not be obvious why the installation of a high-quality home alarm would lower your homeowner’s insurance. But when you really think about it, it makes a lot of sense. 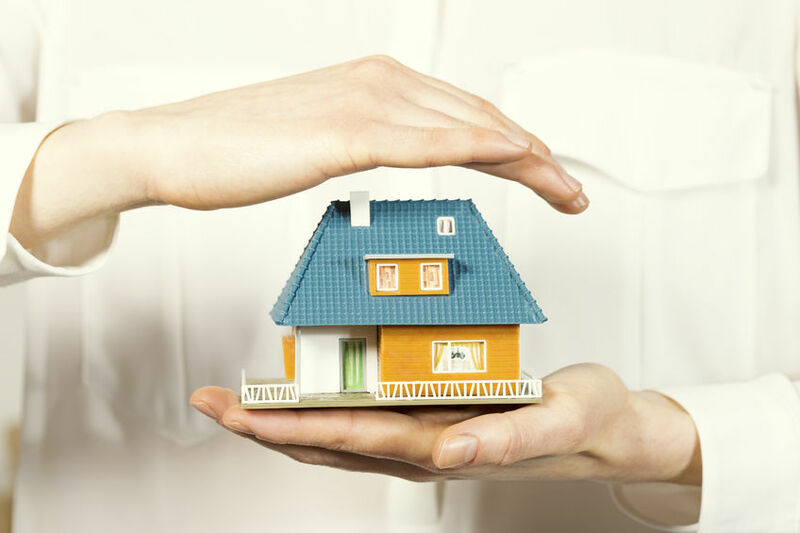 Insurance companies understand the ability an alarm system must significantly lower your risk of a burglary. Not only does this work to keep your family safe, but also your home and the belongings stored inside. If a break-in were to happen, you would file an insurance claim. This is money out of the insurance company’s pocket. But if your home is protected and, thus, not broken into? You do not file an insurance claim, and your company saves considerable money. Therefore, insurances pass down savings to the homes where they make the most profit – and those are homes with security features. Many homeowners do not even think about their insurance premium or how much it is costing them. This is because many people never see a bill, thanks to it being rolled into their mortgage payment. When you do not physically write a check for something it can slip your mind as a potential money saver. With the rising costs of living it is important to save money anywhere you can. Knowing money can be saved is one thing, but just how much is it? We mentioned 20% earlier and while that may not sound like much it can be thousands before your mortgage is paid off. For example, the Federal Reserve Bureau says that annual premiums for homeowner’s insurance range between $300 and $1,000. At the lower end of the spectrum, 20% would be $60 savings per year. Over the life of a 30-year mortgage, that totals $1,800 in savings. At the higher end of the spectrum, 20% would save $200 annually., or $6,000 during a traditional 30-year mortgage. Those savings could go towards much better costs. You could use them to work on your home, or even make extra payments towards your mortgage for an earlier payoff. Those savings could help afford your family a well-deserved vacation or go towards the addition of a family dog (which, consequently, also assists in reducing the risk of home break-ins).